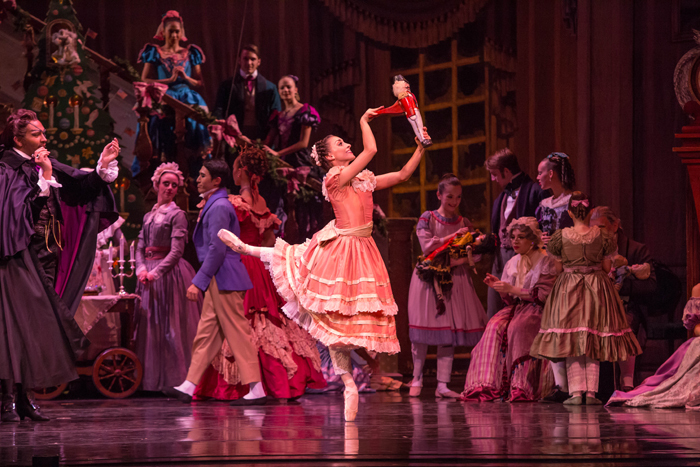 Joffery Ballet's Nutcracker Is A Dream! Catch this before it's gone! Robert Joffrey's interpretation of The Nutcraker is in it's 28th and final year. 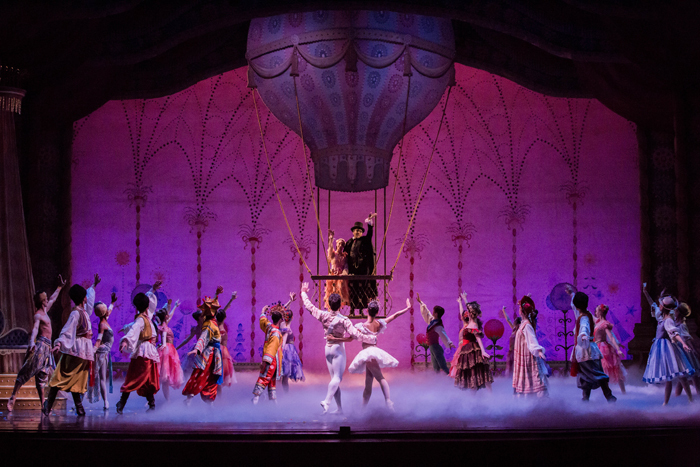 If you've seen a show from The Joffrey, you know everything from the music to the costumes to the sets are FANTASTIC, and this one is no different. When I surprised my 10 year old daughter with tickets to the show, she was completely delighted. It felt like the Christmas season had finally begun. I highly recommend you watch your child experience the show for the first time. The look on their face is magical. The show's run time is two hours, with one intermission. PERFECT for kids. I asked my Maggie what her favorite part of the show was...and she really had a tough time nailing it down to one. "Mommy, can we make it snow in our house?" We both agreed this scene stole the show! The Chicago Philharmonic performed the score by Ilyich Tchaikovsky flawlessly. 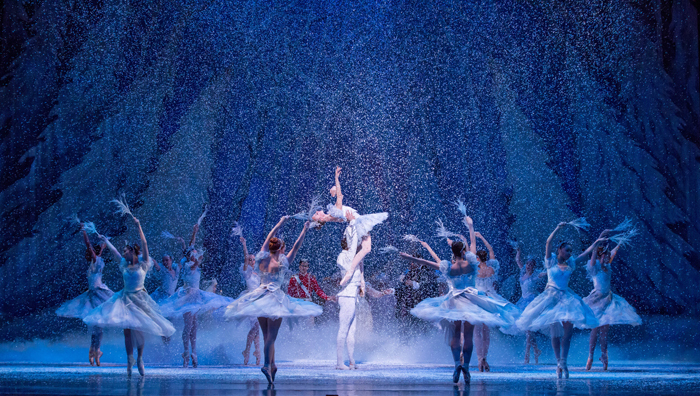 Treat yourself to this show before it's final run December 27th at the Auditorium Theater. 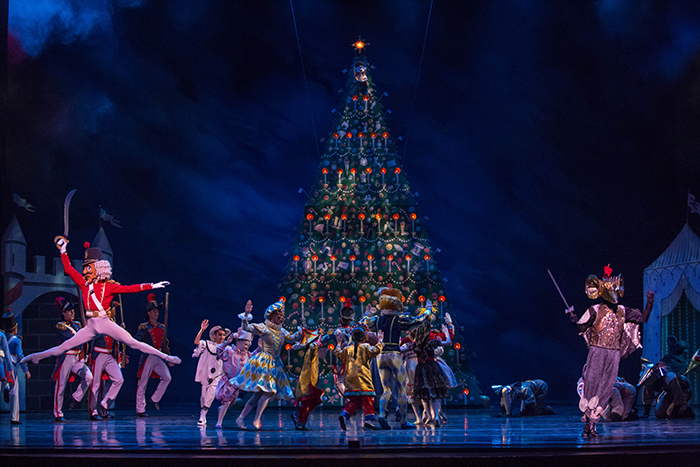 Next year, The Joffrey will be back with a new Nutcraker choreographed by Christopher Wheeldon. You can find ticket information here. 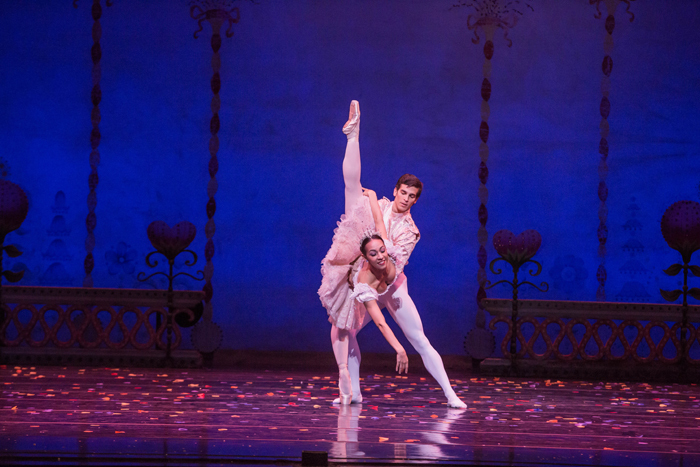 Keep up with The Joffrey on Facebook and Twitter as well. Love the ballet, the Dec. 27th Nutcrack show is a perfect gift to give a friend so she can take me too to see the ballet. Thanks, Napwarden.